Remember a stay in a hostel is quite different to that experienced when staying in a hotel. Its less about privacy and exclusiveness.. its more about cultural exchange, sharing our experiences and getting to know people from every corner of the world. That’s the beauty of the “hostel”, interesting interactions from people in the same situation, learning about the world and themselfs as they go by traveling. All this you guys offer yourselfs, we just try to create a laidback, unpretentious atmosphere for it. Para mas informacionen como llegar ? Copia y pega el siguiente link.. 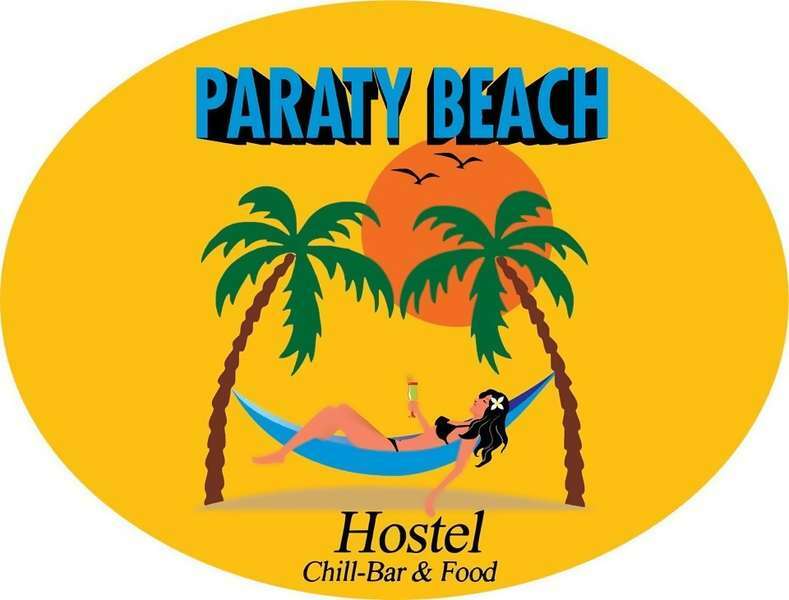 I had a cozy and comfortable stay at paraty beach, it was like going to visit the home of some cool friends. 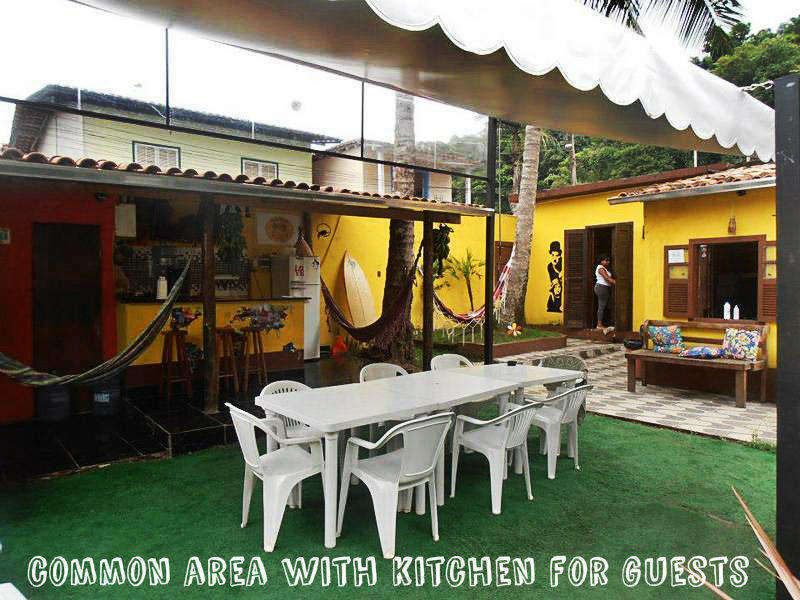 Very chill vibe - It is easy to connect with other guests and the staff, and the rooms are fresh. I also loved the breakfast in the morning, it was really good, overlooking the beach. Will def come back! !